© Philippe Newman. All rights reserved. 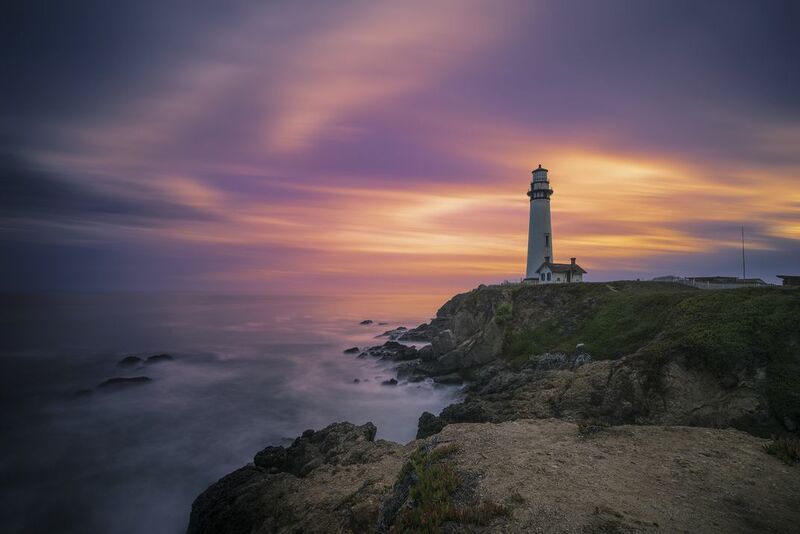 A stunning sunset I caught one evening, overlookig Pigeon Point Lighthouse. Date Uploaded: Oct. 7, 2017, 8:56 p.m.